we are a family run company providing a fast. cost effective. quality service with over 20 years experience. Our aim is to continue building a great client base. 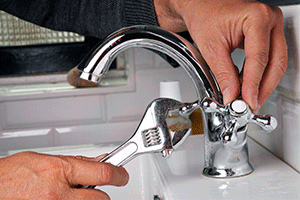 that can count on us as a Reliable and Trustworthy plumbing company. And due to this policy. we have received a successful stream of recommendations and referrals from customers. We Have Plumbers able to work in Poole. Ferndown. Wimborne. Bournemouth. Christchurch. Ringwood and all surrounding areas in Dorset. We also cover most areas in Hampshire. regularly carrying out work in Southampton. Romsey and Totton. 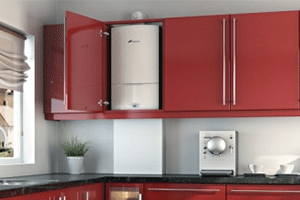 we specialise in all aspects of Plumbing & Heating. from a simple Tap washer. or a full heating system. to a luxurious fully tiled wet room or bathroom. We offer a full Design. Build. and installation of luxury bathrooms. Including Full Floor and Wall tiling. 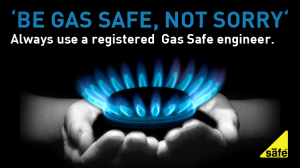 We are fully Gas Safe registered. and Our engineers are highly trained and fully ACS Qualified. 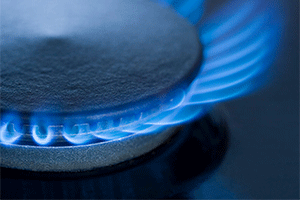 We carry out a full range of Gas work. As an example we can supply and fit new Cookers. Boiler and Fires. We can Service or Repair. your Gas Boiler or other Gas appliance. If you are a landlord and need a CP12. Landlords Gas Safety Certificate. Then its a good idea to have all Gas Appliances serviced at the same time and get a price discount. We also offer a 24 Hour emergency plumber poole. based covering all areas through out Dorset. and Hampshire. We will cover work for insurance company’s if you have already suffered water damage.